One Million Acts of Kindness is now listed on Pacer’s website as a Champion Against Bullying. This is a very big honor for us as many people go to the site for bullying resources. 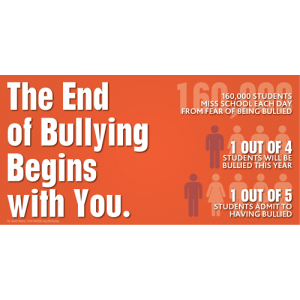 Every little bit we can do to stop bullying we will continue to do for all of our years to come. This entry was posted on Wednesday, August 12th, 2015 at 6:43 am	and is filed under Kindness. You can follow any responses to this entry through the RSS 2.0 feed. You can leave a response, or trackback from your own site.